Are you interested in advertising in Golfing Palm Springs Magazine and reaching nearly 200,000 qualified and passionate readers per issue? Golfing Palm Springs boasts one of the most qualified and sought after readerships in the greater Coachella Valley area. 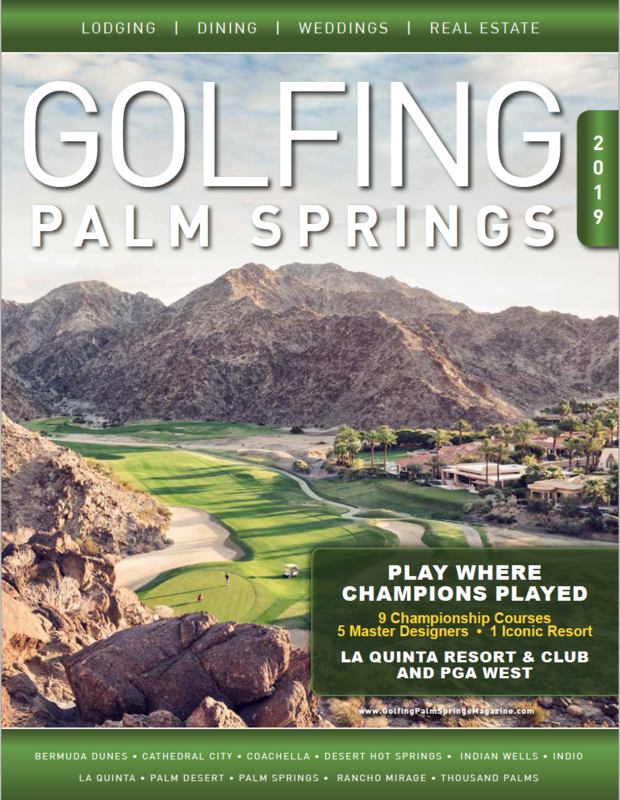 Golfing Palm Springs Magazine has one of the most dynamic and effective distribution models of any publication in the desert. We target not only the resident but the tourist as well. You can find the magazine at the largest golf consumer shows in the country including Seattle, Portland, Sacramento/Bay Area, Minneapolis, Dallas, Boise, Denver, Spokane, Utah and more. But we don't stop there. As an advertiser you get to send your own email offers and promotions to our database of approximately 75,000 opt in subscribers. 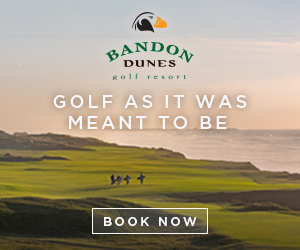 We provide a complete marketing plan for your company that includes print, editorial, email marketing, golf shows, website advertising and more. We have success stories from countless industries that have gotten proven results with our publications. Get in touch with our readers today! We want to hear from you, please fill out this form and someone will contact you within 24 hours or call us at 702-802-9776 or email rc@rogue5media.com.